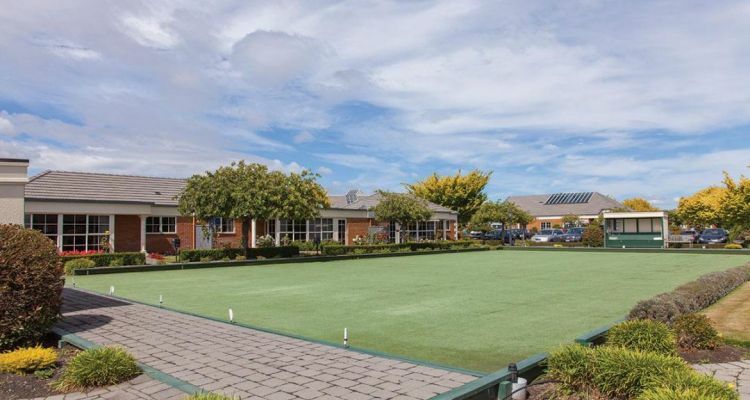 # 53 of 409 Retirement Villages in New Zealand. 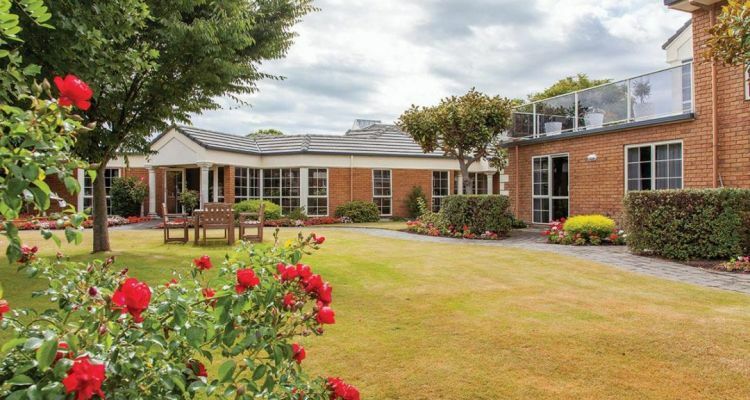 NGAIO MARSH RETIREMENT VILLAGE located in Papanui, Christchurch. 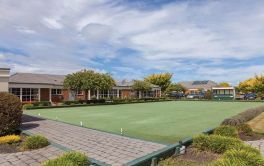 NGAIO MARSH RETIREMENT VILLAGE is located in Papanui, Christchurch and offers 119 dwellings with Apartment (2 bdrm), Apartment (1 bdrm), and Villas (2+ bdrm) of independent retirement living. 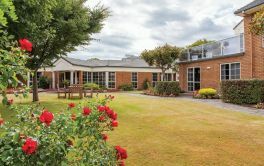 Ngaio Marsh retiremment village offers a range of retirement living options including well-designed Townhouses, Serviced Apartments, and a Care Centre surrounded by beautifully landscaped gardens. 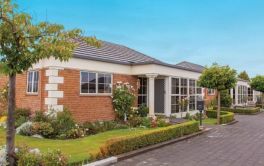 The Christchurch Retirement Village gets its name from Dame Ngaio Marsh (23 April 1895 � 18 February 1982), initially named Edith Ngaio Marsh, Ngaio became a well-known New Zealand crime writer and theatre director. Marsh was born in Christchurch, New Zealand. 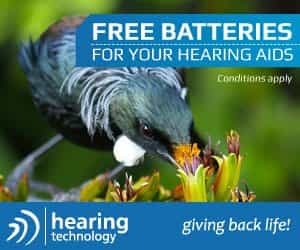 The origin of the name "Ngaio" is a Maori word referring to a flowering tree and also the name of an insect found in New Zealand. Internationally she is best known for her 32 detective novels published between 1934 and 1982. × Have you visited this facility? 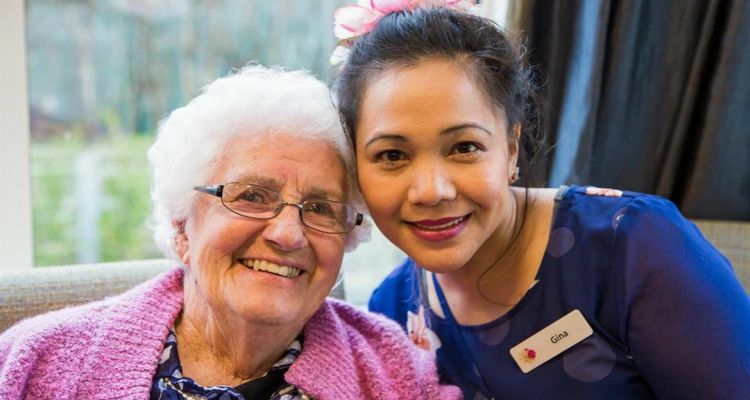 Help others who are looking for a place by posting a review on NGAIO MARSH RETIREMENT VILLAGE or review a different facility now. Small Village, Handy to Shops. Downsizing to a small villa: no cafe or theatre because it's an "old" village - over 20 years. We felt the location and lovely grounds were more important than facilities, - but a cafe would be nice. Should listen to inmakes (town house residents) provide more activites not just.leave it up to TH residents to organsie. 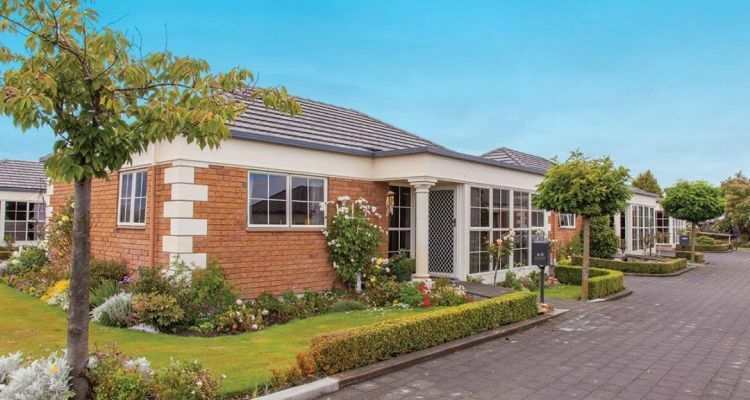 Lovely Gardens, Trees and Shrubs. 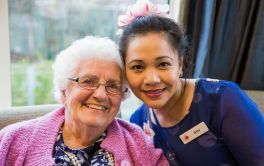 Very friendly residents and staff. Not long enough here to comment but didn't come to criticize. Lovely Gardens, Trees and Shrubs. Great location, Few high rise buildings. Lovely garden. Pleasant people. Great Service. A well organised and very happy environment.